I thought of that while riding my bicycle. Your guests will love our gorgeous vintage tricycles. 'Maisie' and 'Daisy' are identical twinned tricycles. Our tricycles are perfect for photo opportunities and a real talking point. Both have been hand-crafted and hand-painted by the clever people at Pashley Cycles. They are equipped with state of the art freezers, which preserve our ice creams and sorbets for up to 12 hours if needed - and better still, both tricycles have been carefully wrapped with our special logo. Maisie and Daisy each carry a hand-woven basket all the way from Wales, which are packed to the brim with crispy waffle cones, spoons, napkins and quality tubs from which your guests can choose. 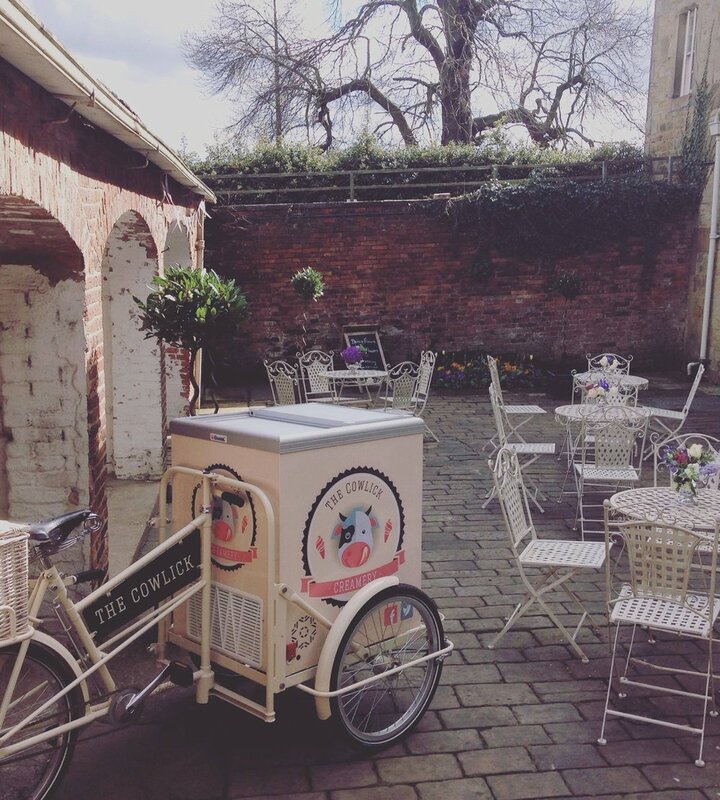 Whether it's your wedding day, a birthday celebration or the annual office party, freshly churned ice cream served from our tricycles is certain to wow your guests. Unlike other trike vendors, all of our ice cream is hand-made by us, especially for your big day. What you are buying is a super-premium, delicious ice cream package. Why settle for less, when you can have it FRESH? A choice of premium sugar waffle cones or tubs and spoons for your guests to choose from. Courteous, smartly dressed members of staff, committed to ensuring that your guests have a wonderful experience. 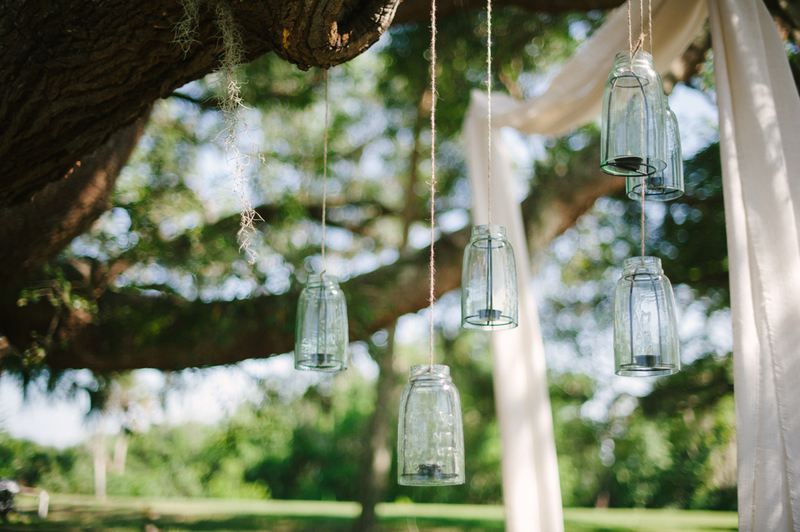 Want to see what other brides thought of our wedding package? Click here to skip to our reviews page. We know exactly what it takes to entertain important business guests and hard working employees, which is why we have created our corporate ice cream package. How better to break up an afternoon of hard graft, than to relax and enjoy one of our hand-crafted ice creams? Delicious! Our tricycles are a welcome addition to any corporate function, at birthday parties, school fetes or festivals. You can choose what time you would like us to serve your ice cream and the flavours you would like us to create just for you! To get a personalised, non-obligation quote, please contact us and let us know your location, timings, numbers and any special dietary or flavour requests. Please contact us for a tailor made package to suit you. Can't find what you are looking for? Check out our FAQ's or get in touch for more. Please click here to check out our terms of booking for your big day. Our Beautiful Pashley tricycles are available to hire for all kinds of events! We supply our delicious ice cream packages to fabulous ice cream package to customers in Devonshire and beyond! We operate within a 30 mile radius of our HQ and can discuss this with you. Further afield? please contact us and we will be happy to provide you with a quote to include reasonable travel expenses…after all, here at The Cowlick®, we love an adventure! Thanks to the David Rumsey Map Collection for the kind use of their image.